We partnered with Kilz Magnolia to round up Winter-friendly DIY projects inspired by Joanna Gaines. Joanna Gaines is the authority when it comes to home décor and everything DIY. If you're stuck inside during cold weather season and pining for a project, look no further. 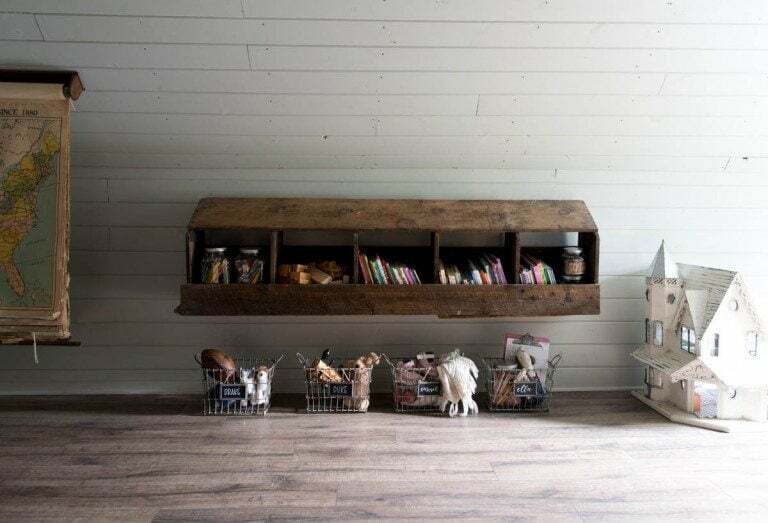 Ahead, we've gathered some of Joanna's best ideas from her blog, Magnolia Market, that you can recreate without stepping foot outside the house. Keep reading to get your creative juices flowing. 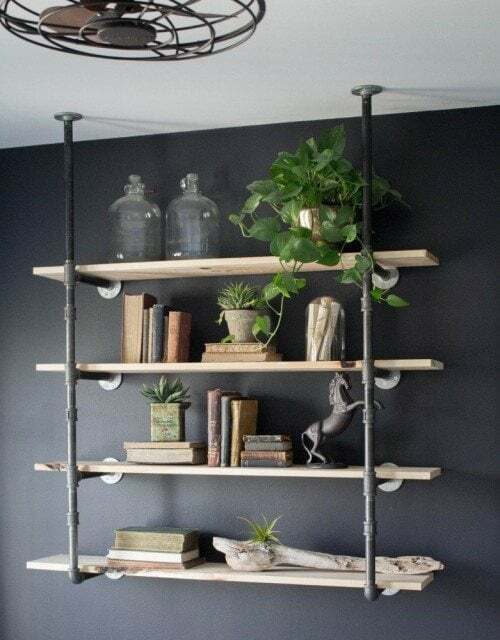 Channel the rustic vibes of Winter with this pipe shelving DIY. This one is a bit more labor intensive, but the result is gorgeous. To really make your creation pop, go over the background wall with a fresh coat of paint in a deep, moody color. This time of year is busy. Between keeping track of plans, parties, and daily life, staying organized is a must. 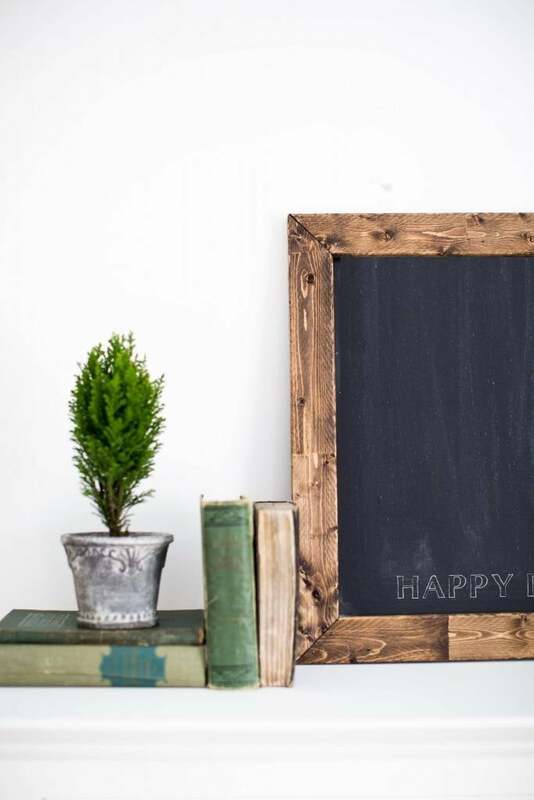 A visual way to do so is with a magnetic chalkboard. It gives you a place to jot down reminders and lists, and looks effortlessly elevated propped up in your kitchen or home office. Every season is reading season, but there's nothing better than curling up on the couch with a cup of hot chocolate and a good novel. Protect your books and give them a nice clean feel by creating linen book covers. 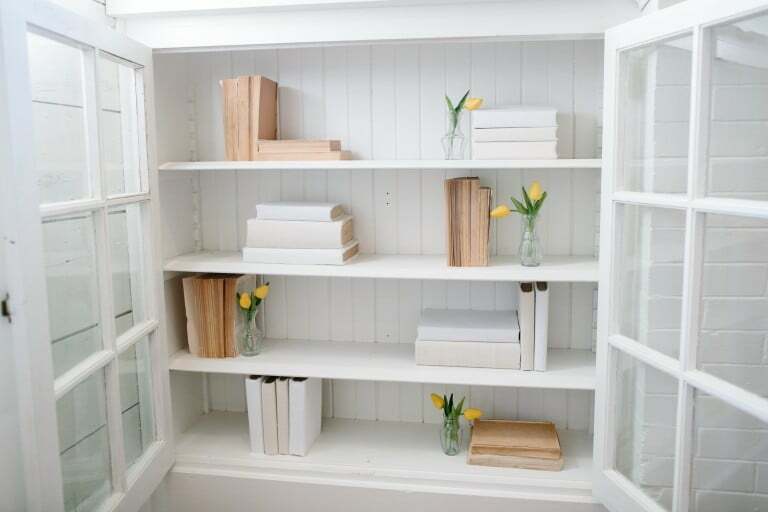 You can choose any color scheme you'd like and display them on a shelf or in a bookcase. 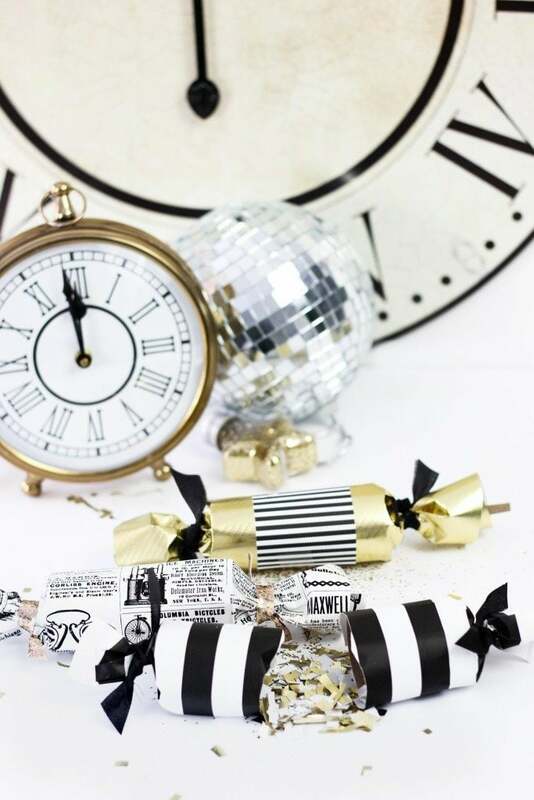 What better way to ring in the new year than with these adorable homemade confetti poppers? With just a few materials like festive wrapping paper and ribbons, this DIY comes together in less than five steps. Give them out to family, friends, and neighbors to spread the cheer! 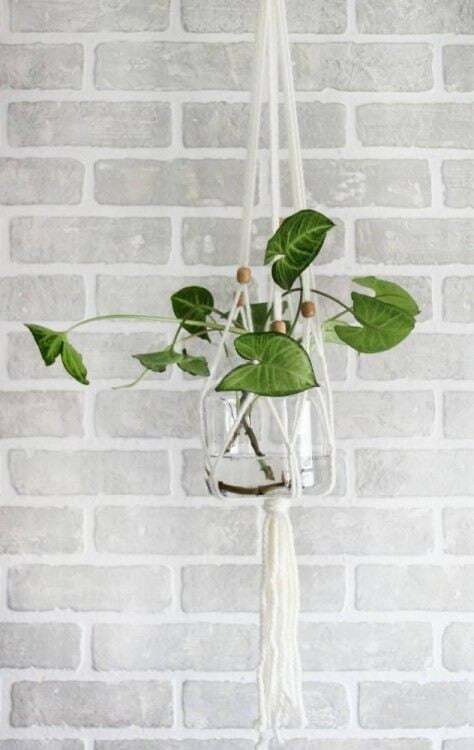 Add some color to an otherwise gloomy season with this macrame hanging plant holder. You can create as many as you want, hang them at different heights, and display your favorite flowers and greenery. This is far from your average vase or pot. Whether you have kids running around or you just need a space for all of your stuff, Joanna likes creating what she calls a "beautiful mess". Repurpose old pieces and refresh basics like wire baskets to give miscellaneous items a home. Sometimes, all it takes is a good paint job to bring something to life.